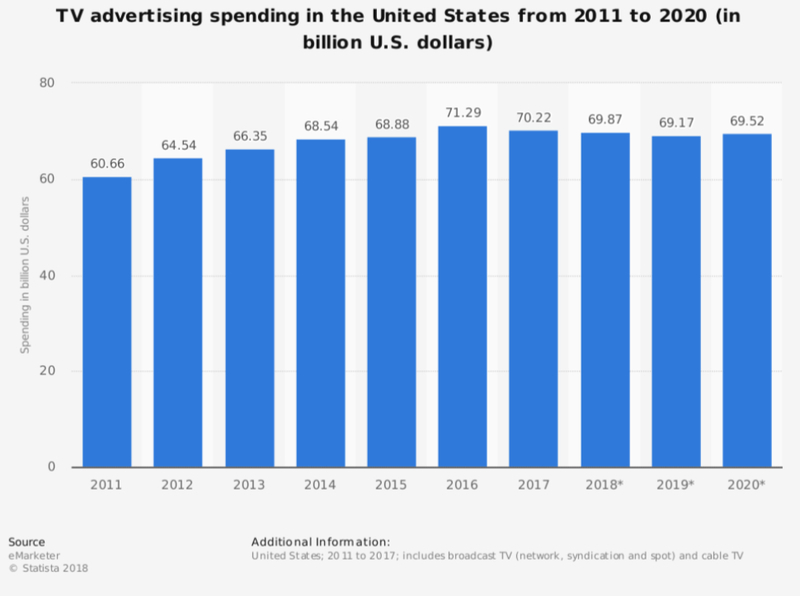 Audet & Partners, LLP is investigating claims on behalf of purchasers of television advertising that two of the largest broadcasting companies in the United States have conspired for several years to artificially inflate the cost of television advertising. Claims made in a recent TV advertising lawsuit allege that Sinclair Broadcast Group, Inc. and Tribune Broadcasting Company, LLC illegally shared proprietary information about their respective advertising rates through channels that included sales teams and industry-wide trade groups. 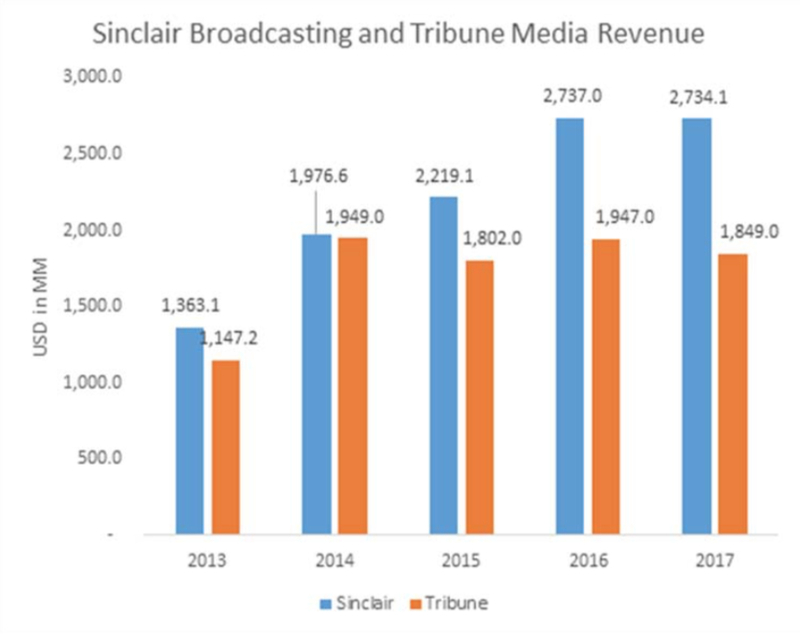 As shown in the graphs below, revenues of both Sinclair and Tribune have risen sharply in recent years at a time when television advertising has otherwise seen sharp decline. If you have purchased advertising from either Sinclair or Tribune since 2016, you are urged to contact Audet & Partners, LLP for a free, confidential consultation with one of our experienced class action antitrust attorneys to determine whether you may be entitled to monetary damages as part of a TV advertising lawsuit. You can contact us by completing and submitting the inquiry form on the right side of this page, or by giving us a call at (800) 965-1461.